Although we mostly work on commercial properties, we will take on residential roofing jobs when it makes sense. Most of our residential work is for large homes, which many smaller residential roofing companies are ill-prepared to handle. Our extensive experience with slate, tile and dimensional shingles also makes us an excellent choice for home builders specializing in high-end homes, as well as for restoration work on historic buildings and churches. In addition to skilled tradesmen, we have the cranes and other heavy equipment necessary for working at height on steeply sloped roofs. Whether you are a homeowner looking into a roof replacement or a home builder looking for a roofing contractor you can count on for high-quality workmanship, Alois Roofing and Sheet Metal welcomes the opportunity to quote your job. Concrete and clay tile roofing offers exceptional good looks, durability and energy savings—thanks to their insulating quality. 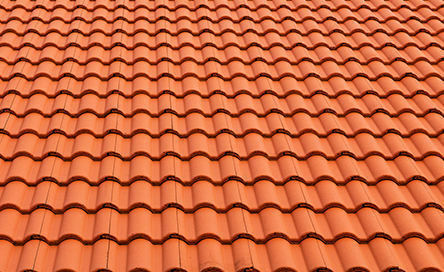 Terracotta is the most popular color, but they are also available in blues, greens and earth tones. You can even get them with different textures. 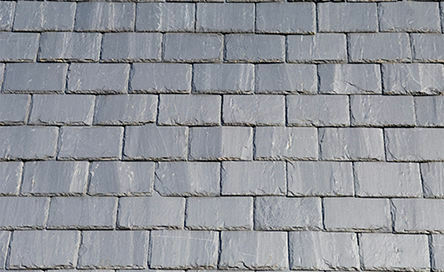 For older homes, particularly mansions from the late 1800s, slate roof tiles are almost mandatory. Slate comes in a wide range of subtle hues, so you can match tile an existing tile or choose one to give your home a slightly different look. 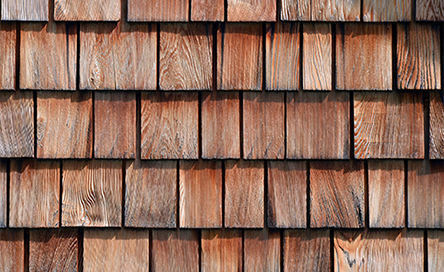 Cedar shake roofing has a unique warmth and texture that works well with both historic homes and many contemporary homes. It can withstand the freeze/thaw cycles of our climate, resists decay, and does a great job of insulating. An inspired choice for modern home designs, metal also works well for historic farmhouses, colonial style homes and other architectural styles. Low slope or steep slope roof, metal works for both. A wide range of colors lets you dial in some visual drama. Architectural laminated shingles do a great job of capturing the “old-world” look of traditional roofing materials like slate and cedar shake, but at a significantly lower price. Well worth considering if historical accuracy is not your number one concern. In the past, slate, clay tile, and cedar were more commonly used, but due to the cost of the materials and installation labor, they may no longer be practical for all homeowners. In addition, not all roofing companies do this type of work. 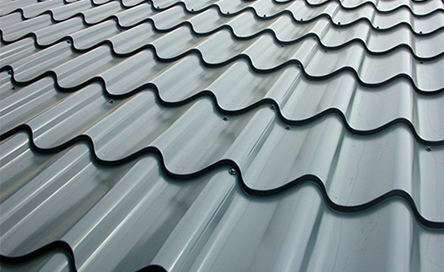 However, here at Alois Roofing and Sheet Metal, we are fully capable of providing this option to customers. For homebuilders specializing in upscale homes, the common asphalt shingle may not be the best fit. Higher-end buyers are often looking for unique, well-crafted homes, with a more enhanced level of architectural design. Here at Alois Roofing and Sheet Metal, we have the expertise required for such upscale clay and concrete tile, slate, cedar and metal roofing. 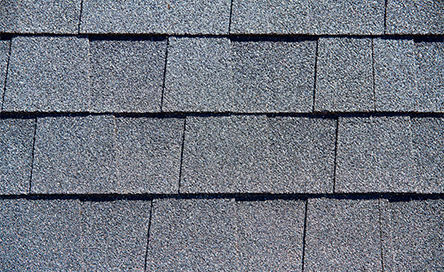 We also install dimensional shingles that do a great job of mimicking more traditional roofing. Although high-quality roofing materials like slate, cedar and clay tile are exceptionally durable, they’re not completely impenetrable to everything. Here at Alois Roofing and Sheet Metal, you can count on expert work by tradesmen with experience working on premium quality roofing repairs.